Donald Carter is a Senior Consultant for FACET in Texas and nationally with over nine years in career development in the government sector, non-profit and private consulting fields. He received his undergraduate studies in Interpersonal and Organizational Communication, with a Master’s in Business Administration Degree in Organizational Leadership. 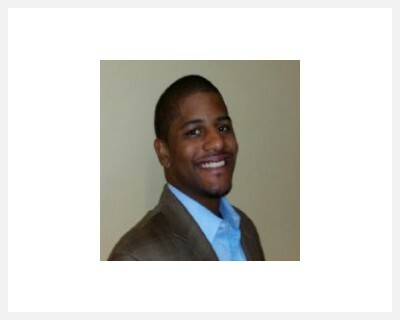 Prior to joining the FACET Team, he worked in Human Resources and Business to Business Sales, on multiple projects utilizing skills of collaboration with hiring managers to identify best qualified talent and customers. He has worked on the Department of Labor/Department of Defense’s Transition Assistance Program (TAP) as a key knowledge manager and highly respected facilitator to train and lead workshops for Active Military Personnel during their transition from active duty into civilian life. Donald has run Career Centers for FACET for one of the largest pharmacy health care providers in the U.S., as well as for a private, nonsectarian research university, delivering highly successful outplacement programs. He serves as FACET’s social medial expert for transitioning individuals in both traditional job search and entrepreneurial ventures. Donald works with companies to conduct targeted recruiting projects, create best practices for small businesses as well as develop full HR standard operating procedures. He creates and implements customized training for small businesses from their front line employees to executive teams, and leadership development consulting as well as change management training. A Member of the Rotary Club of Dallas and was recognized as the Rookie of the Year, he now serves on the Board of Directors responsible for Membership Development. In addition, he is pursuing his International Coaching Federation Professional Certified Coaching credentials.